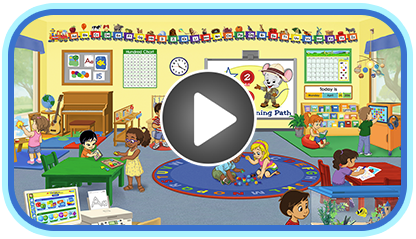 ABCmouse.com’s preschool puzzles collection includes more than one hundred children’s jigsaw and cutout puzzles that help children learn and remember important ideas and skills in reading, math, science, art, social studies, and music. Most of our online children’s puzzles also feature audio to support development of children’s oral vocabulary. In addition, your child can choose a level of difficulty for every puzzle, from very simple to more challenging, and they will continue to be engaged even while improving their puzzle-solving skills. Which Shapes Can You Find?